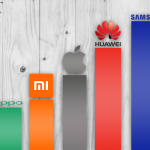 Huawei is a Chinese company that has been selling millions of smartphones around the world for last few years and has swiftly become the third largest phone manufacturing company in the world only after Apple and Samsung. 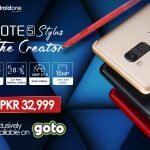 The company made its debut in Pakistani mobile market around 9 years ago and has been selling its flagship, mid-range as well as low-range mobile phones in the country. 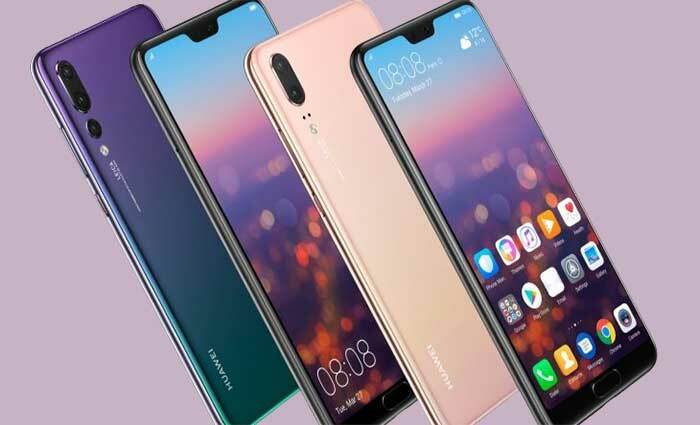 The new flagship phones by the company recently released are Huawei P20 and Huawei P20 Pro. 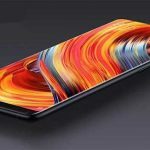 These are regarded as the most important phones by Huawei in 2018. 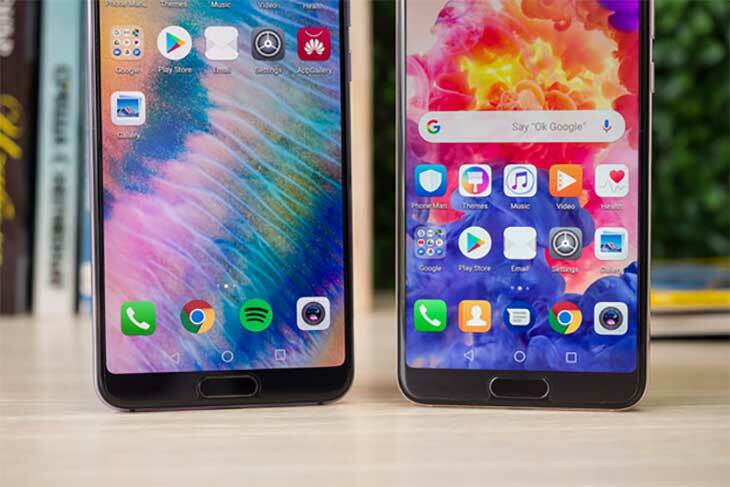 While both are treated as the flagship phones, Huawei P20 Pro would be more exciting phone as a matter of fact, as this will have the best camera ever integrated within a phone and will also offer great OLED display as well as extensive battery life. So, what’s in plate for us when we look into both these good-looking smartphones? Let’s find out in greater detail! 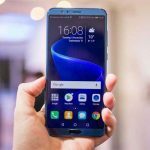 We did see the stylish and original design in case of Huawei Mate 10 Pro, and it is surprising to see yet another innovative and brand-new design for another flagship phone by Huawei in case of P20 and P20 Pro. The new design is closely associated with the design of Apple iPhone X. It rather looks like a copy of iPhone X not just in terms of the notch, but also in terms of the similar shape, overall styling and form, vertical cameras, shiny rounded metal sides and symmetrically drilled holed on the bottom side for the microphone. The differences between P20 and P20 Pro is hard to identify. The P20 Pro is slightly bigger and has got three cameras as compared to P20. Else is all same. The clear difference is also seen in case of the signature gradient colors. 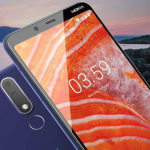 In this regard, Huawei P20 Pro has got a very stylish Twilight-like gradient, which actually transitions from blue to purple color, where as Huawei P20 does not feature the same color version; rather, it has got its own signature, which is peachy, lighter and has pink gold gradient version. 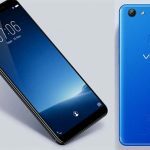 Moreover, if you do not want the gradient colors, then you will be able to get both the phones in standard black or the blue version. P20 will also come in an exclusive champagne gold color version. Both the phones are large, but they are also narrower as compared to the Apple iPhone 8 Plus. All of the physical buttons are placed on the right side, i.e. volume and power buttons. This will be an easier solution for many people, as it will reduce the chances of accidental presses. Similarly, these buttons are made of metal, and they feel clicky and nice. The power key has red accent lines around it, which give it a nice little touch. On the bottom side, you will have the USB-C port for charging the device, but unfortunately, there would not be any headphone jack. All you get is the basic USB-C earbuds within the box in case of both of these phones, which will be okay! Wireless earbuds have been recently introduced by Huawei, and they cost around Rs. 15,000, and which are also a copy of Apple AirPods. Still they will offer a good experience to you. 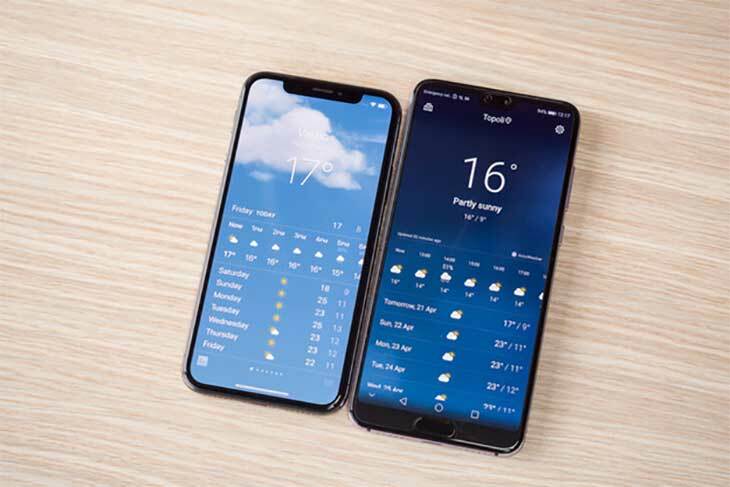 Another clear difference between Huawei P20 and P20 Pro in case of design is that the former has got splash-resistant capability. On the other hand, P20 Pro has got IP67 water-resistance rating, which means that it will be able to survive its stay in water. The fingerprint scanner is placed right beneath the screen in case of both the phones’ front side. The scanner is placed in the lower side of the display, but it is still easier to tap it, as you will be able to unlock the phone even when it is laying flat on the table. The fingerprint identification will be done quite instantly, and all you need is a single tap to unlock your phone. Both of these phones come with the on-screen navigation buttons. However, if you are to use the full screen, then you may use the fingerprint scanner gestures, for which you need to tap once to go back, or for going to the home screen you need to hold it down, while for viewing the multi-tasking card view you need to swipe the sideways. These gestures are actually a bit frustrating in usage, especially the gestures concerning multitasking, which will not be working properly, and in that case, you will have to tap them a few times for get them working. Another navigation option is what we have already seen in the iPhone X. A virtual line has been introduced by Huawei, which is pretty much like that swipe indicator found in case of iPhone X. You will be able to use the swipe gestures with that line. However, these are simply hit-or-miss options, as we could not find as reliable as we expected. When it comes to security, you will also have face identification feature, which you will be able to use along with fingerprint scanner. The facial identification feature is impressive and quick, and it will work greatly in day time. 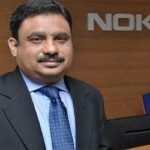 However, it will not have advanced 3D mapping technology just like that of iPhone X, and hence it will be less secure. Therefore, if you need something more reliable, then you will be suggested to use the fingerprint scanner, while face ID may be enabled as just an additional feature in the phone. 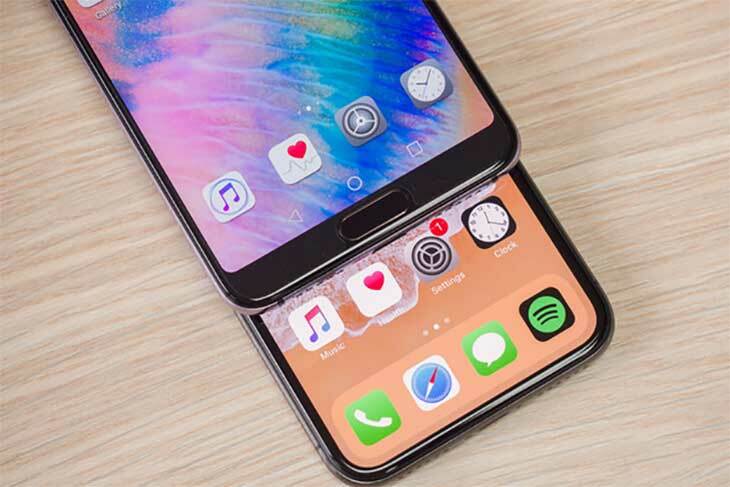 The most important difference between Huawei P20 and P20 Pro is in case of the screen technology used in both. Both the phones have got similar Full HD+ resolution, but P20 comes with 5.8-inch LCD screen, while P20 Pro comes with the 6.1-inch OLED display featuring deeper blacks and lush colors. 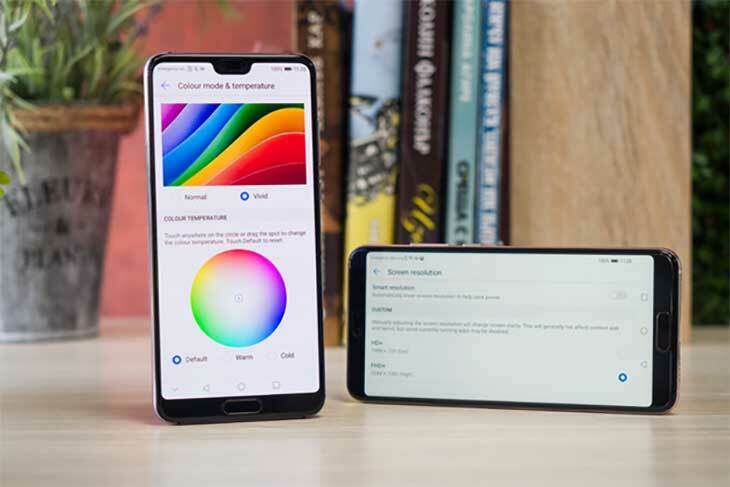 When both the phones are compared side by side, the difference is more clear: all the things will appear quite vibrant, catch and more saturated in case of P20 Pro. You will be able to tweak the color reproduction a bit through display settings and can opt for the vivid or just the normal mode, where the latter option will have more toned colors. Testing showed that both of these phones have got well-balanced colors, and both will stick with the regular sRGB colors. Apart from that, there is a blue light filter, which is useful for using the phone at night time. There are also a few custom color customization settings for those users who want to control them manually. There is also an option for natural tone, which will adjust the screen’s white balance for ambient lighting, similar to that of True Tone setting given in Apple. For those individuals, who find the notch to be a little annoying, they will also have an option for hiding the notch in display settings, which actually makes the horns or ears around the notch, which in turn turns black. In that way, you will have the traditional screen experience. The missing thing in this case is the always-on-screen setting, which is normally found in latest Samsung phones. The custom Android interface of Huawei is known as EMUI, which is the short form of emotion user interface. 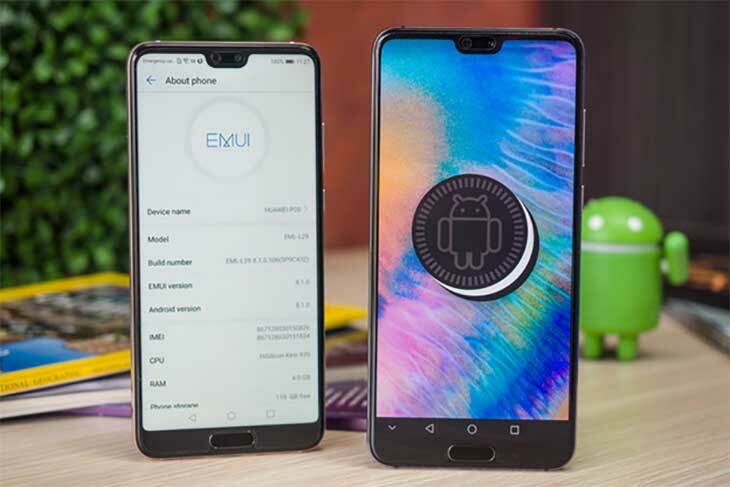 With these phones, you will have the latest EMUI 8.1, which will be on top of Android 8.1 Oreo OS. EMUI 8.1 will come with so many features. Huawei has basically adopted a bucket-load approach, and it has almost all the things that you could possibly think about. 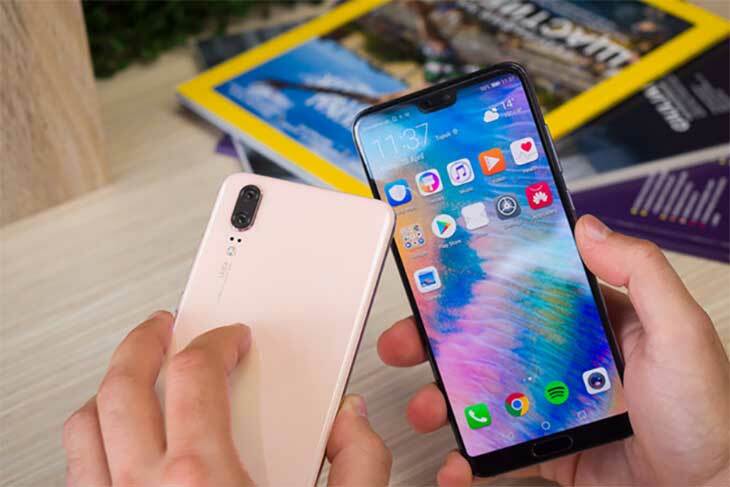 For example, it has its own Huawei cloud sharing option, which can be used for automatically backing up the videos and photos. It will also have different sorts of ultra-battery saving modes along with screen recording options. It will also have twin apps feature, through which you will be able to open and work on one app from two different accounts at the same time. Additionally, Huawei’s own ‘file safe’ secure folder sort of feature will also be helpful for hiding the apps and photos. There are a few bad things in it however. In some ways, EMUI will be a copy of iOS. For example, icons are similar to what have seen earlier in iOS, e.g. settings icon. Even the whole apps, such as weather app, are also apparently a copy of iOS weather app. Similarly, the rounded rectangle for notifications in addition to the camera interface with sliding camera modes are also copied. Folder styling is also same. Clock app is also almost identical. And even the wallpapers are also copied from iOS. It does seem very shameful and impudent to see Huawei copying Apple in many obvious ways. This also shows a total lack of original thought. Apart from that, on the practical side, EMUI will be running quite smoothly in the daily functions and its smoothness will be visible when you compare it with other phones such as Samsung Galaxy S9, which stutters even when being a flagship phone of this year. However, we did see the issues in stability of apps, as some of the apps were forced closed while we were trying to go to the home screen. Huawei does need to work on that. Huawei P20 along with P20 Pro will be running on Kirin 970 chipset, which is made by Huawei itself. This SoC is not quite as fast as that of Qualcomm’s Snapdragon 845. But it also works smoothly. Huawei’s Kirin 970 chipset is made on the modern 10nm manufacturing process, which actually means that it provides excellent rating vis-à-vis power to performance. 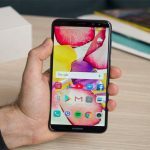 It will be running on Cortex A73 high-powered CPU cores as well as Cortex A53 frugal cores, which will be depending upon the load for ensuring the enhanced performance. Along with that, there will be 4GB RAM in P20, while P20 Pro will come with 6GB RAM. 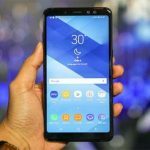 According to benchmark tests, the performance of Huawei’s P20 and P20 Pro is slightly weaker in comparison to the other flagship phones such as Samsung Galaxy S9 Plus and Apple iPhone X. Most of the games will still be running fine though. While you are not going to have the storage expansion option in these phones, it will however be offset through 128GB on-board storage. This is for the base model, which is double to the other flagship phones’ base models. 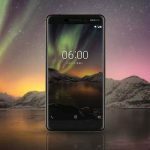 Both the smartphones will be supporting 4G LTE connectivity along with a ton of bands. Hence, the chances are that you will have LTE connectivity almost anywhere in the world. Moreover, P20 and P20 Pro are dual-SIM phones, and hence you will be able to have two different number active simultaneously. 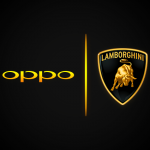 Other connectivity options will be GPS positioning system, dual-channel Wi-Fi, Bluetooth 4.2 and NFC. Tripe camera system is one of the biggest hypes attached with the Huawei P20 Pro. This phone is going to have 40MP main shooter along with 20MP black-and-white sensor, while the third one will be 8MP telephoto camera. On the other hand, Huawei P20 will have a very modest camera system on the rear, as it will be dual camera system with 12MP main shooter, while the black-and-white sensor will be 20MP. There will not be telephoto camera in this case. There will be a different shortcut for camera in this phone, as you will need to double press the volume down button rather than power button for opening the camera. Additionally, the camera app itself has changed quite a lot. It will now be featuring various shooting modes just as in case of the iPhones. Yet, when you take the picture, the shutter sound reminds you of the Leica camera. That is because Huawei has teamed up with this brand for color settings in its photos. 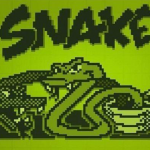 By look and feel, its camera app feels like retro. It also provides several modes, e.g. 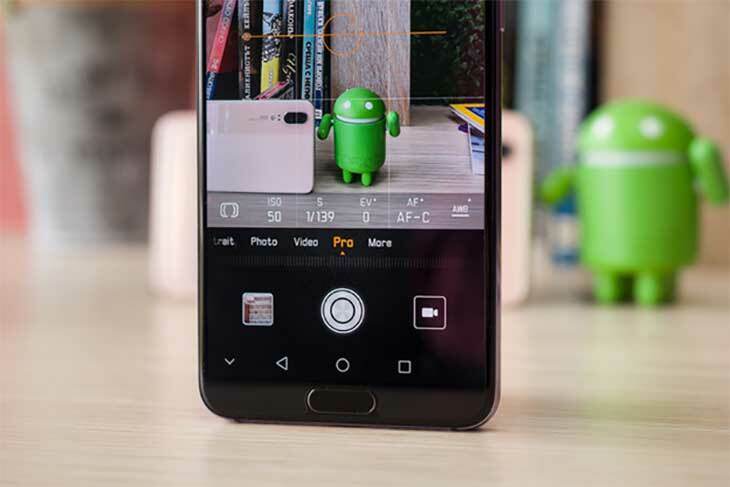 standard photo mode, portrait mode, night mode (in which the phone is able to take few shots and then join them for making one brighter image), aperture mode (in which you are able to artificially stimulate various aperture settings), video mode and pro mode. When you take a couple photos from P20 Pro and instantly compare that with three other best camera phones, e.g. Google Pixel 2 XL, Galaxy S9 Plus and iPhone X, you will notice a few things. For the most part, you will see that P20 Pro is able to produce the photos with best, plentiful as well as sharpest details. When you turn into the zoom functionality, you will have 5x and 3x zoom shortcuts, and along with that you will be getting some impressive and sharp shots upon zooming in. You will see the clear difference, as P20 Pro will provide the best results in comparison to others. As a matter of fact, when you are going to compare the photos taken in day light, you will see that P20 Pro will have a very peculiar look. It will produce very cold colors as compared to the others. It will also sometimes underexpose the photos and simultaneously will go berserk with oversaturated colors. In other occasions, it will be shooting photos with the washed colors. However, most of the times, the photos will be quite different from what they are in real. Huawei P20 Pro is basically the AI-driven phone, which is evident when you see the photos. It is also because it will automatically detect the grass or sky, and it will further make the adjustments itself, which is something pretty bad, especially when you look into the actual photos. At night, P20 Pro camera does shine. At night time, the advantages of the larger sensor do pay off at extreme level, and that is because the image turn out to be quite sharp along with more dynamism and detail. The key here is that you need to use the night mode, which will take few seconds for each shot, and which will not be working in case of the moving objects. Yet, the quality of P20 Pro camera would be great in night time. In case of the selfies, P20 Pro cannot be regarded as a true selfie master. The main issue is the aggressive face skin smothering, which will actually turn your face in to a big blob of colors, which cannot be determined. Compared to it, iPhones, Galaxy S9 and Pixel 2 XL will produce much better selfies. 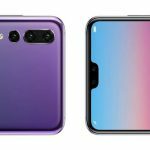 Though, Huawei P20 Pro offers the portrait mode also for selfies, but there will be strange vignetting that will come with its artistic bokeh effects. And it will appear to be a bit fake and not much refined as compared to the rivals. 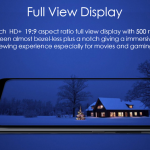 Additionally, when it comes to the videos, Huawei P20 Pro is able to shoot videos up to the resolution of 4K30. 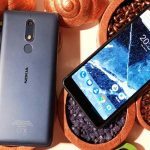 However, at the highest resolution, this phone will not be able to support appropriate stabilization, and the overall video result will appear a bit shaky. Compared to it, the rival phones will be supporting the video stabilization and will produce the better 4K footage. Such an issue will lead the user being forced to use the less sharp video recording option, i.e. 1080p, and that will be the one in which the user will find the proper video stabilization. There will be dual speaker system just as that of recent iPhones. You will have the audio coming from two separate ends, i.e. 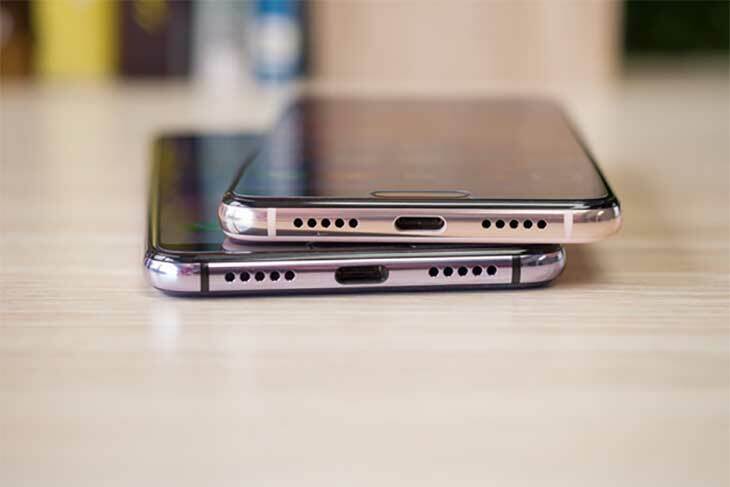 one will come from the bottom-firing speaker, while the other will provide a complete range of sounds, and another sound will be coming from the earpiece integrated on the top, which will be acting as just a tweeter as the higher-pitched sound. The speaker quality is good indeed and they produce plenty of sound. 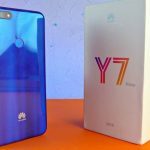 This means that Huawei’s latest flagship phones do meet the 2018 trend, i.e. great loudspeaker quality. The phones will not come with audio headphone jack, and you will be listening the audio through USB-C headphones or through the wireless headphones. Call quality was perfect in case of both P20 and P20 Pro. In both cases, the sound was crispy and clear on both ends of the phone line. Huawei P20 will come with 3,400mAh battery, while the bigger sibling, i.e. P20 Pro, will come with 4,000mAh battery. 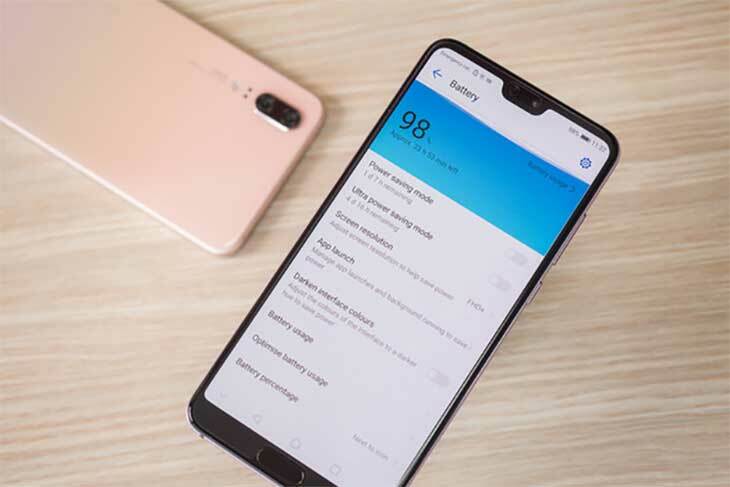 Upon using, you will find that the battery life is quite solid in both the phones, and there will not be any trouble using the phone throughout the day. Unless you use the phone with full capacity, the battery will last for about two days. Unfortunately, we could not run the standard battery tests due to issues with these two phones. This is because we did not find any manual option for setting the brightness at a fixed position. Though there is a manual brightness option, it will not apparently work, and hence the phone will be changing the brightness level automatically. Good thing is that both the phones will come with larger quick chargers in the box pack, and there will also be the USB-A to USB-C cables, which will be used for charging. Wireless charging is however not available. In the past, we have seen many Chinese manufacturers bluntly copying American or other global manufacturers in different product categories. Mobile phones have also not been an exception, and Huawei has also been quite active in doing that. 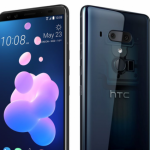 It is unfortunate that while treating these phones as its flagship ones, the company has still not shunned the practice of copying other brands, and this time, it has openly copied Apple in many respects, which have also been mentioned above. 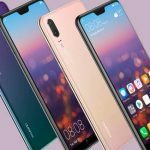 It is quite obvious that P20 series of Huawei is a copy of iPhone X, i.e. from notch of identical form and shape to overall design, style and glass-metal appearance to curved metal sides to drilled holes for microphones to vertical camera on the rear. You will see the imitation even in the little things such as that of icons, which are similar in case of iPhone X. The list is long, and we can go on for whole night while pointing out the similarities. Still, it would be fine if you are inspired by the great ideas. But such straightforward copying shows that Huawei does have a lack of original thought, which is a preposterous thing by the way. Still, we can say that Huawei’s P20 and P20 Pro are the best smartphones made by the company to date, but it is hard to forget the fact that world’s third largest mobile phone selling brand is copying others. In practical terms, the only original thing in software department is the EMUI, which does have some glitches and has strange functional design, but which is still working fine. 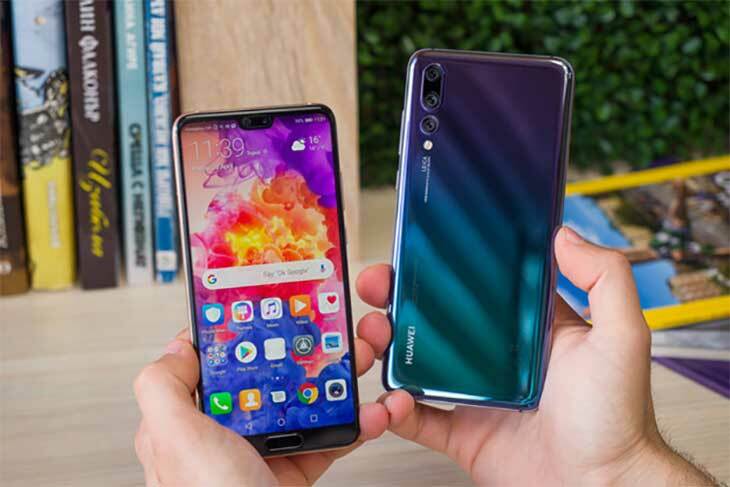 Still, many of us find P20 Pro to be a very exciting phone, but it’s a shame for Huawei that it has copied others in many respects. 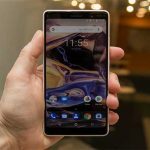 Yet, the plus point is that it has a great battery life and a smart display. Still, Huawei could have thought of making a better design than previous Mate 10 Pro flagship phone by doing some extra hard work rather than just moving ahead with copying iPhone. Anyhow, if you do not care for that, then check out P20 Pro once, as it would still be deemed as a good flagship. 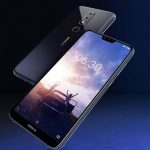 Huawei P20 price in Pakistan is Rs. 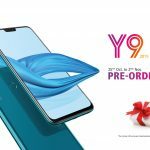 92,500, while Huawei P20 Pro price in Pakistan is Rs. 99,999. Therefore, if you really have enhanced craving for a Huawei flagship phone, then go for any of these two. But if you want to spend lac rupees on originality and quality, then simply go for Samsung Galaxy S9 Plus or Apple iPhone 8 Plus or straight to Apple iPhone X! 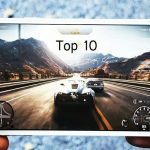 Care to know about MPC Rating for Huawei P20 Series Smartphones? – It’s 8.5/10! 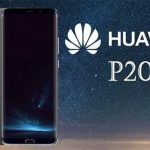 Huawei P20 will not be Officially Released in USA! 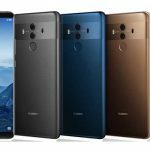 Huawei teases audience for its new P20 series’ triple camera through new videos! 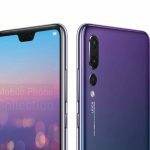 Huawei P20 and P20 Pro worth $15m sold out in just ten seconds! Will it get lagged after long term use? Like most android phones? Because im worried it will lag Like iphone is good because it doesnt lag easily. Every phone will heat up. On my P20 Pro every game seems fine. I play Pubg mobile on regular basis, no lags, no unusual heating problems. But I have to say this: P20 Pro is the best phone I have ever possessed but hardwarewise, Galaxy S9 slightly has a better CPU. If you are looking for GPU and CPU speed then go for an S9. If you are looking for Overall, I can safely say P20 Pro is the best phone in the market. Well, to be honest, I played NFS no limits, asphalt airborne so far and no issues no lag even I played in the high setting. But phone gets warm, obviously playing high setting for more than 20 minutes will heat any phone I think. I played asphalt nitro runs smooth no lags…and subway surfers also no issues. That was a joke, right ? 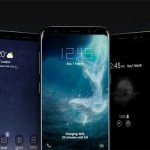 why all smartphones except Samsung ones DONT have heart rate and SpO2? Huawei has drawn my attention. Battery & Camera wise P20 pro is far better. Long term performence is a draw. Galaxy’s design is unique & better. However, video camera on Galaxy is far better if you want 4K. Huawei P20 pro vs Samsung Galaxy S8 which one is better? 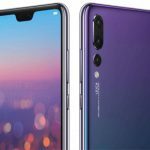 the same smartphone as mate 10 pro… but nobody needs 40 mp camera!